Before opening the museum that highlights horses and their place in agriculture the Weibels opened up their 100 acre farm and offered living history demonstrations. Today they have moved their horse and buggy collection into a museum and offer a chance to learn all about horse farming and horse power. 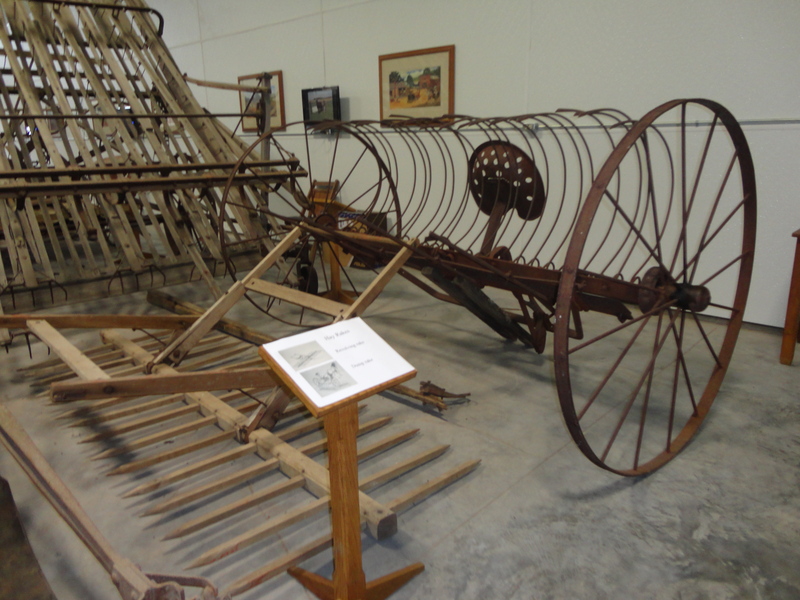 “The horse era started about 1820 with the early trappers and lasted until about 1920 when the farm tractor was invented. By 1920 there were few horses being used for farm power,” Jerry shared.